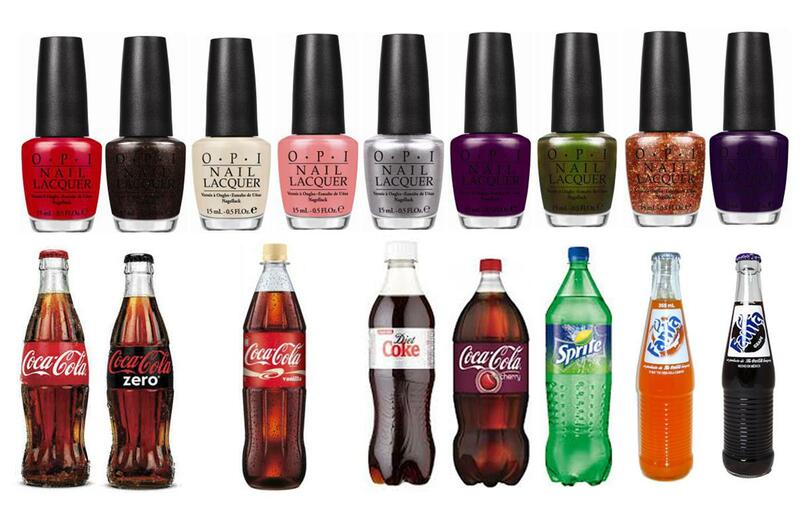 Coca-Cola has launched a new product line but they are…NOT drinkable! According to Suzi Weiss Fischmann; this collaboration between OPI and Coca-Cola has been discussed for 4 years! Now they are brewing! The Coca-Cola Red apparently is inspired by the original coke’s packaging; Today I accomplished Zero – Coke Zero; Green on the Runway – Sprite etc. Come hydrate your precious nails with these new brews!